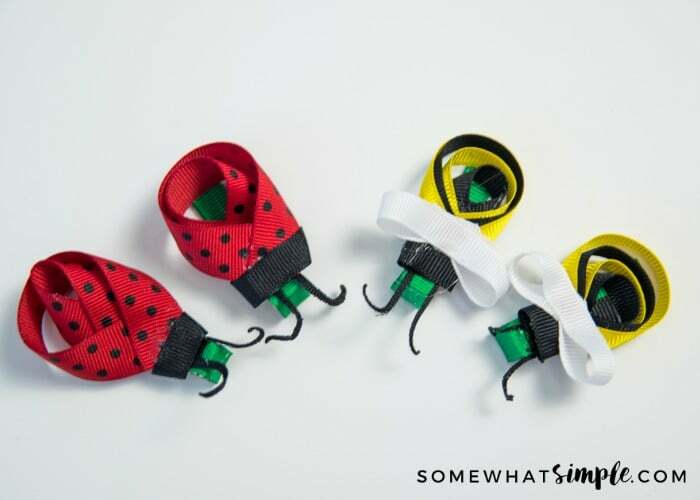 These bug bows are simple to make and will look darling in your little girls hair! 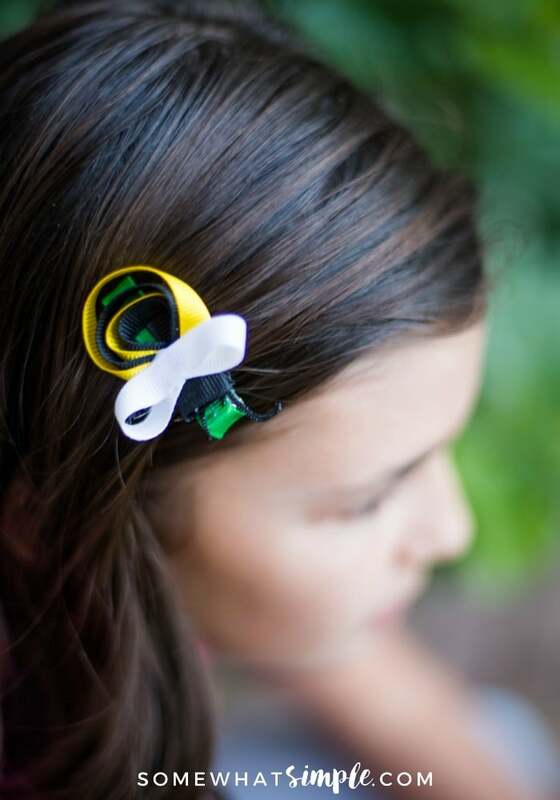 These bug bows are a fun way to add some variety to your daughter’s hair bow collection. I’ll teach you the basic tutorial by showing you a darling lady bug and bumble bee, but you can make butterflies, dragonflies and all kids of colorful bugs using the same technique! I have the written tutorial below, but the video I made shows this tutorial waaaaaay better than I could type it! 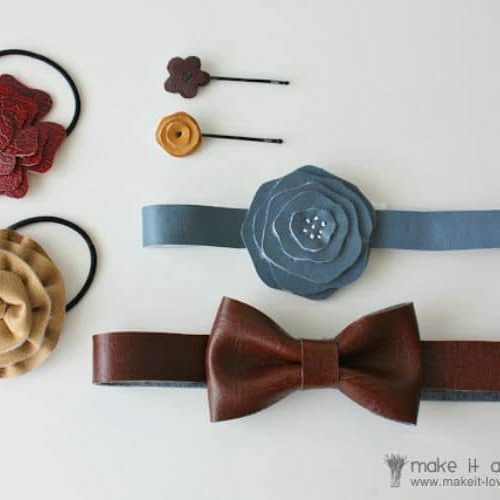 *I used grosgrain ribbon for these bows, but you can use whatever you have on hand! 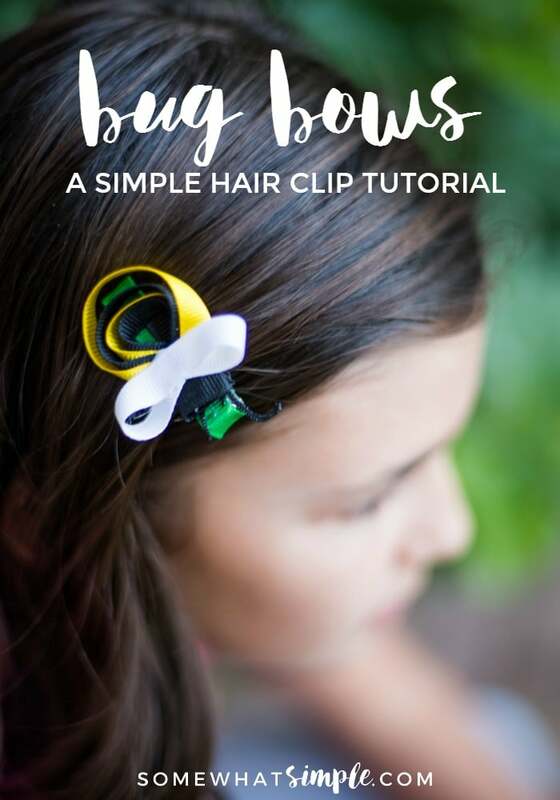 ribbon lined alligator clips <<< easy tutorial here. Take your lighter and gently brush the outside of each edge with the flame. Be careful not to get too close or it will catch fire. Concentrate the flame in one area so the ribbon curls over the flame. Continue with other side until you have 2 antennae curling outward. 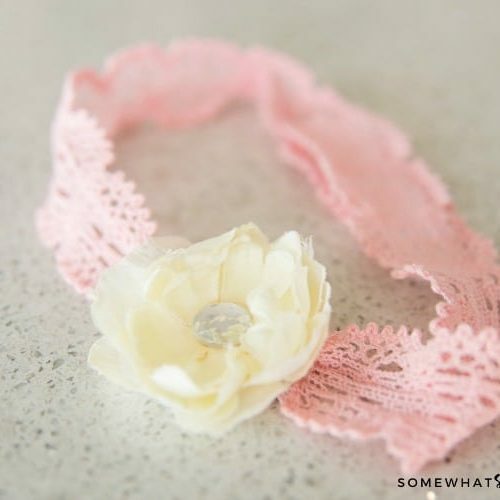 *You can make these whatever size you’d like by making the loops bigger or smaller. Cut a 3″ piece of polka dot ribbon. Make a loop with the ribbon and have each end sit flush, one on top of the other. 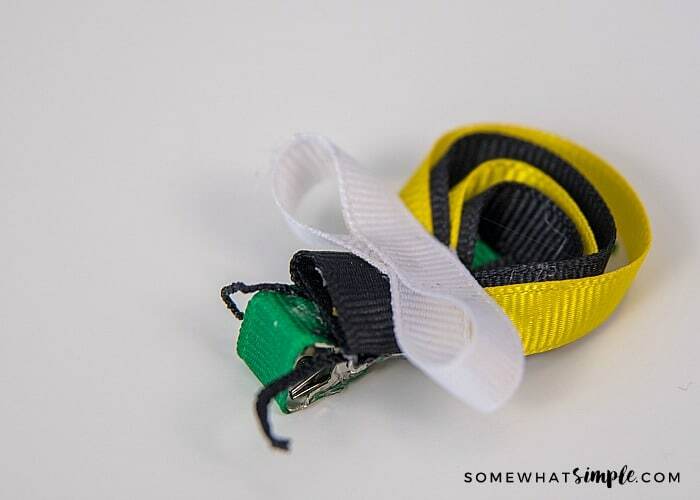 Secure the loop by placing a small dab of hot glue in between the ribbons where they meet. Cut a 4″ piece of polkat dot ribbon. Place a dab of hot glue on the top of the point of the loop you just made and press one end of the next strip of ribbon on top. Make another loop around the outside of the first loop and secured this with a dab of hot glue at the point. You should now have 2 loops of ribbon, one inside the other. Cut 1″ of black ribbon and center it on the point of the 2 loops. Add a dab of glue to secure it. Wrap each end of the black ribbon around the point and secure it on the backside with another dab of glue. You now have the “face” of the ladybug! Glue some antennae to the back side of the face. 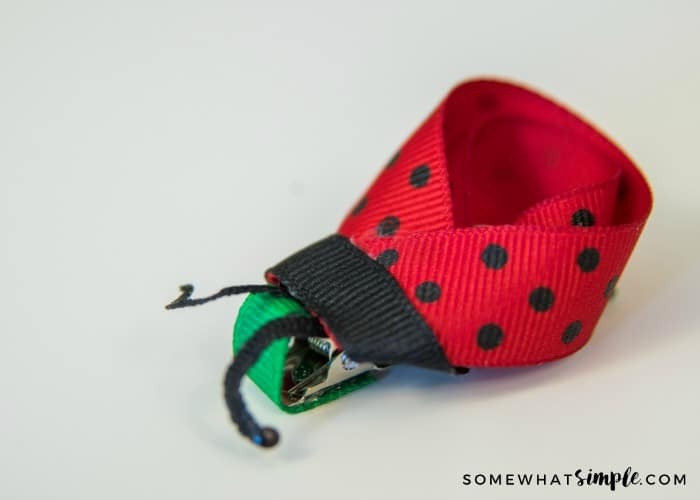 Secure your lady bug with some hot glue to a ribbon-lined alligator clip and you’re done! To make the body of the bumblebee, just follow the same steps as the lady bug, but make 4 loops – 2 yellow and 2 black. Alternate the sizing so that the black and yellow fit inside each other. One you have the face and the antennae, add some white wings. Cut a 3 inch piece of white ribbon and loop it in a figure 8, securing with hot glue in the center and cutting off any excess ribbon. (You can decide how long you want your wings.) Glue your wings just between the face and the body, then secure to a ribbon-lined alligator clip. 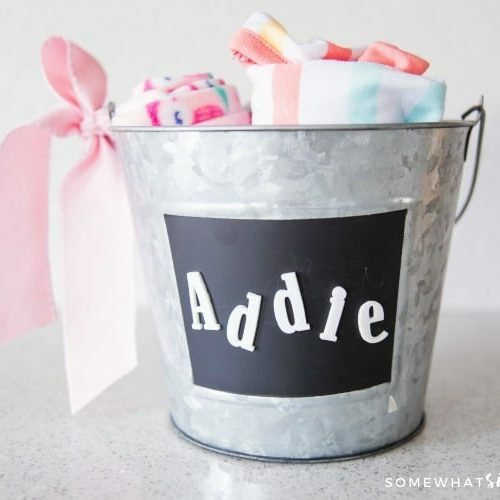 A little girl can’t have too many bows, so get creating!! This post originally published in January 2010 and was updated in January 2016. Very cute! Thanks for sharing at Home Sweet Home! So cute! They are definitely love bugs. Thanks for sharing them with SYC. What a darling idea, Stephanie! Thank you for sharing @Vintage Charm! This is super cute! I am going to have to share the idea with my daughter! I adore the cute bee and the ladybug on the other site. Thanks for sharing! Ok, is it bad that I want the bee one for myself?! 🙂 Thanks for linking up 🙂 Make sure you come back soon! These are sooooo cute! I know some little girls who would love these. Thanks! Very cute and fun! My little girls would love these.